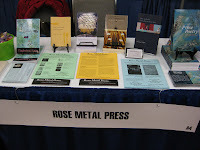 Rose Metal Press: AWP 2011! 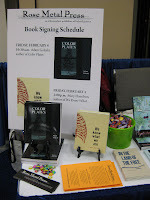 ...and flyers. 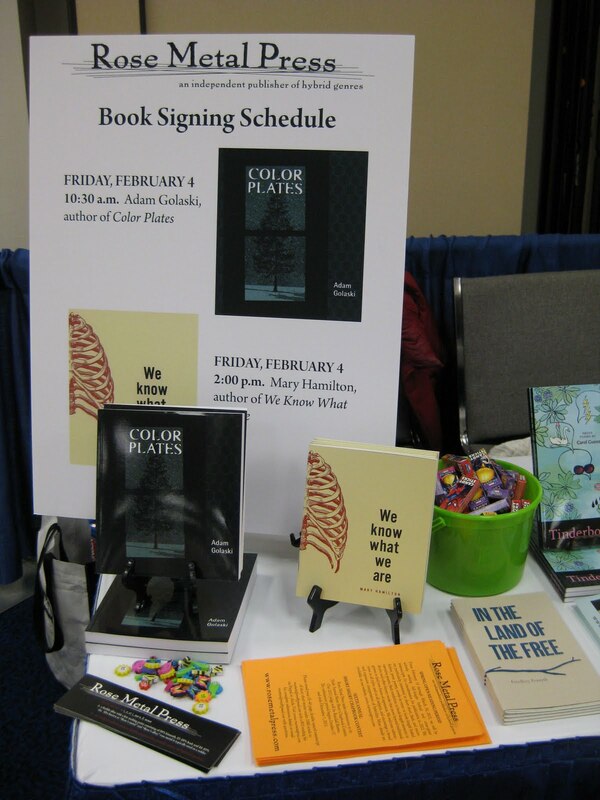 Among them was one announcing our Call for Submissions for our Open Reading Period taking place from February 15th through March 30th. Check our site for more details, and then send us your best hybrid work.